MACOMB, IL – The Western Illinois University Department of Theatre and Dance will begin offering stage combat as a minor in Fall 2018. Department Chair Tammy Killian said it is believed this will be only the second program of its kind in the country. "All dramatic literature is filled with conflict," said Killian. "Often that conflict takes the form of some kind of physical violence. Performers hired possessing the ability to perform these violent actions safely, efficiently and with skill are a huge advantage to a professional company producing these plays. The intensive study in stage combat that a minor requires would allow WIU students to gain access to that significant advantage as they search for work in the competitive theatre world." · Perform competitively in any movement/stage combat auditions due to their learned ability to pick up new choreography quickly. · Perform stage violence with or without weapons in a safe, realistic, theatrical fashion. This experience makes them desirable in the casting process over people with no skill. · Serve as a fight captain for any theatrical production, which requires people with this previous training, and comes with a small bump in salary. 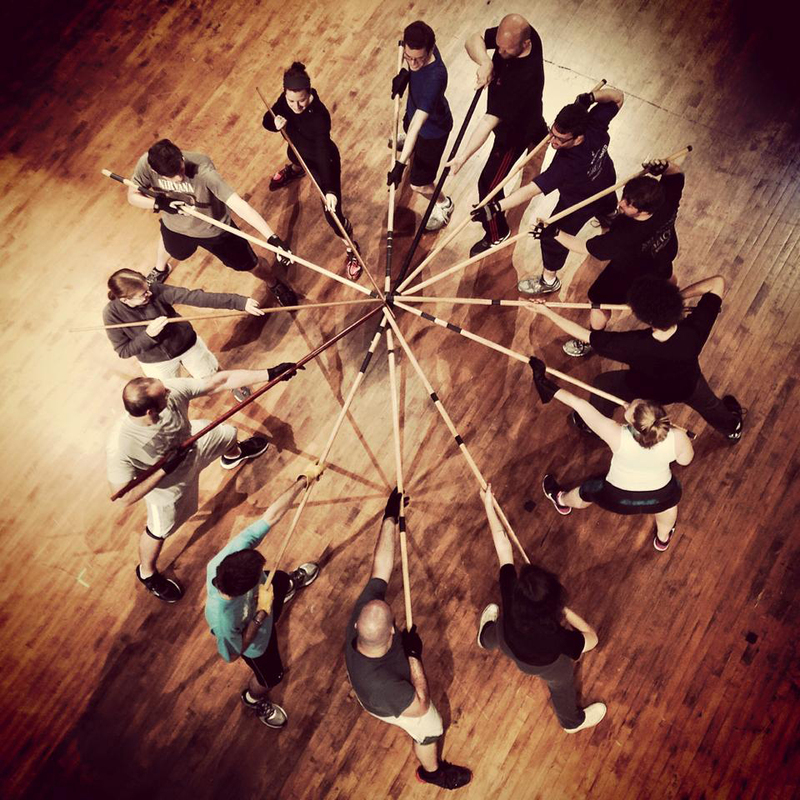 · Graduate with Skills Proficiency Certifications from the Society of American Fight Directors (in at least three weapon skills), which allows them to be recognized as Actor Combatants by the SAFD (Society of American Fight Directors). This is the recognized nationwide standard, and WIU students will automatically gain more attention for combat-heavy productions. 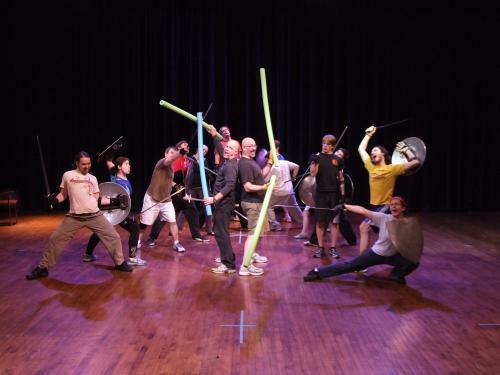 In addition, the Central Illinois Stage Combat Workshop (CISCo), which is a stage combat workshop partnership between WIU and Eureka College in the summer, will take place at WIU this year. For more information about the WIU Department of Theatre and Dance, visit wiu.edu/cofac/theatre/.